XSEED Games has announced what the physical Switch version of Gal Metal contains when it hits retail in Fall 2018. The physical version, called World Tour Edition, includes the base game along with the Encore DLC for USD39.99. 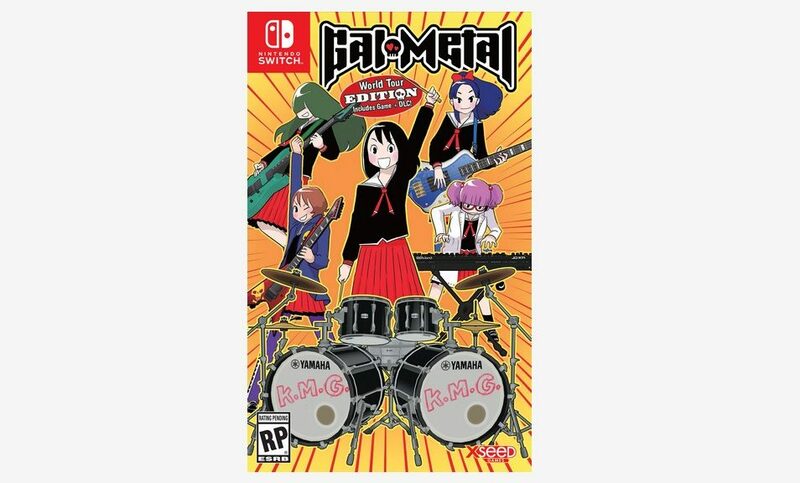 Players who choose to purchase Gal Metal via Nintendo eShop instead can purchase the base game for USD29.99 and the Encore DLC at USD9.99.